Torbikud is a mixed folk dance group that has come together since 1st of October 2009. The first rehearsals started with just 4 dancers but gradually the group has grown and now we are almost 70 dancers and 2 young instructors. We have first “graduates”, first people returning and many new members. Every year there have also been foreigners dancing Estonian folk dances with our group – there have been young people from Hungary, Poland, Finland, Netherlands, Canada, USA, Russia and Latvia dancing among us. Currently there are dancers from Poland, Finland and Hungary. The instructions are generally in Estonian, with additional explanations in English, if needed. Folk Dance Society Torbikud is a non-government voluntary organization for all dancers of Torbikud folk dance groups. The society was founded on 19th of November 2009. 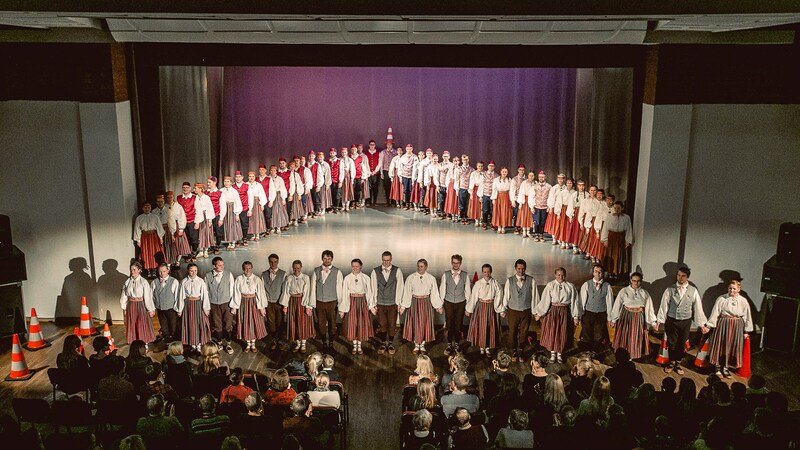 Our mission is to support teaching and performing Estonian folk dance and to preserve the cultural tradition of Estonian folk dance. We dance various Estonian folk dances, both traditional and arranged. We have performed on various public dance festivals in Estonia, and also on village fairs and private events. We can teach you how to dance simple Estonian folk dances. The “international” contact person for Torbikud is Keit – e-mail: keitmoisavald@gmail.com / phone number +372 59 038 679. Keit speaks English and understands Finnish. You will be assigned to a group according to the dance skills of you and your partner. Beginners are welcome! The trainings take place in Kristjan Jaak Petersoni Gümnaasium (Kaunase pst 70, Tartu) on Mondays and Wednesdays at 16:00-22:00. Mixed (both men and women) group from 18:00-20:00 (beginners) or 20:00-22:00, girls only group from 16:00-18:00. 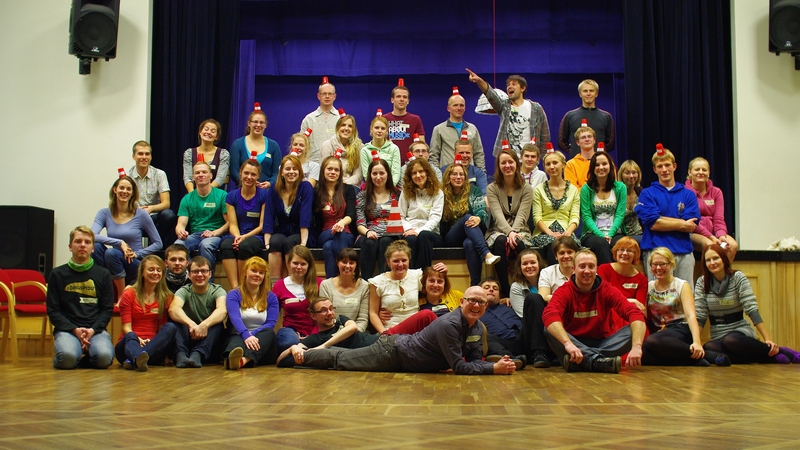 Torbikud is the most jolly folk dance group where time flies and every training is as fun as it gets. Our logo is designed by Hungarian boy Bence Szabo. The folk costumes we wear originate from Äksi, Puhja and Laiuse parishes, which are just next to Tartu city. Search for more Estonian folk costumes here. We are also on Facebook (only in Estonian, though – but there are pictures).